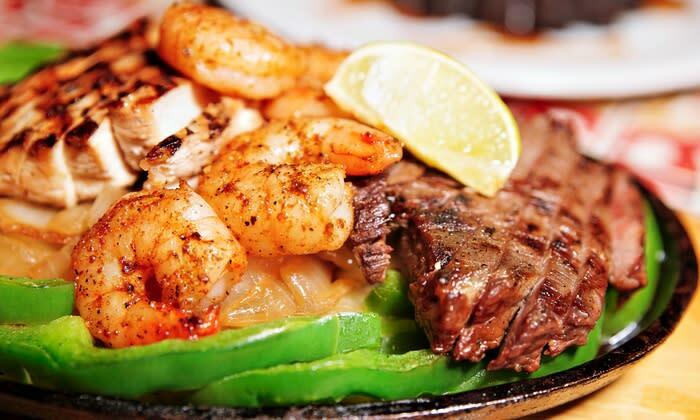 Arturo’s Mexican Restaurant is family owned and operated serving authentic flavors from Mexico, many of which were "Mom's" recipes created growing up on the family farm in their community near Guadalajara. 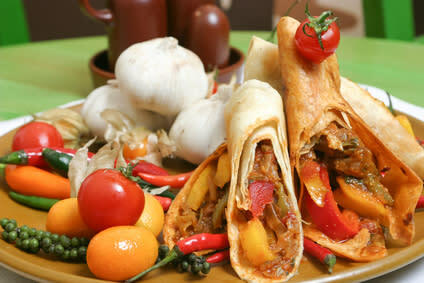 Their mother’s love of cooking established Arturo and his brothers' passion for making family meals. 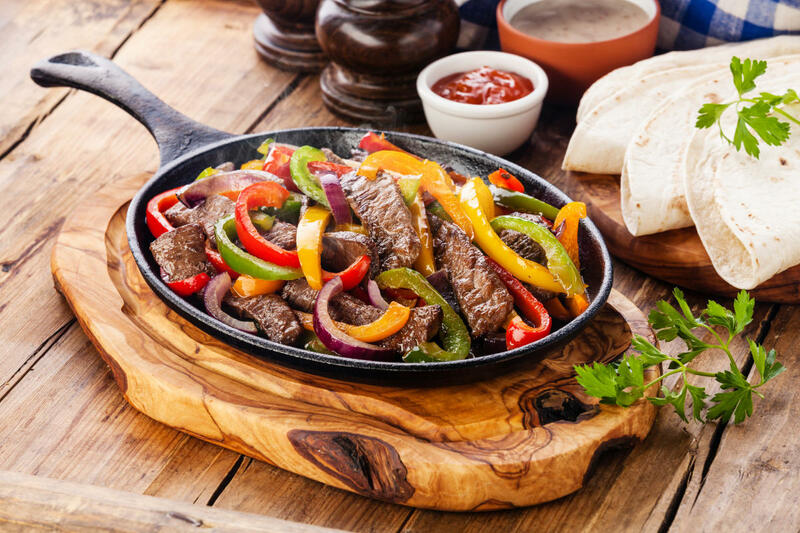 From light lunch specials, fajitas platters large enough to feed two, steak and seafood dishes as well as a variety of exotically flavored fish tacos, you'll still want to leave room for their deep-fried ice-cream or apple enchilada!